The Royal National Lifeboat Institution (RNLI) is the Official Show Charity for this year's TheYachtMarket.com Southampton Boat Show and will showcase a unique insight into what it takes to save lives at sea throughout the 2018 edition of the UK's biggest Boat Show. From Friday 14 to Tuesday 18 September, one of the RNLI's revolutionary all-weather lifeboats will be amongst the 330 boats inhabiting the Show's purpose-built marina. It will be replaced by one of the institution's unique inshore lifeboats from Wednesday 19 to Sunday 23 September, showcasing two different aspects of the RNLI's vital work. Both lifeboats will be available for visitors to see and they can hear first-hand from some of the courageous crew. Back on land, the RNLI stand will be bigger and more interactive than ever before. Visitors will be able to get water safety advice and friendly tips from the experts on staying safe at sea, discover a wide range of water safety products and try on a variety of lifejackets. Plus there's the chance to win an amazing lifesaving product in one of the daily giveaways. The RNLI has been saving lives around the coasts of the UK and Ireland since 1824. Nine of its busiest lifeboat stations work closely together to protect Southampton Water and the Solent (Bembridge, Calshot, Cowes, Hayling Island, Lymington, Mudeford, Portsmouth, Selsey and Yarmouth). 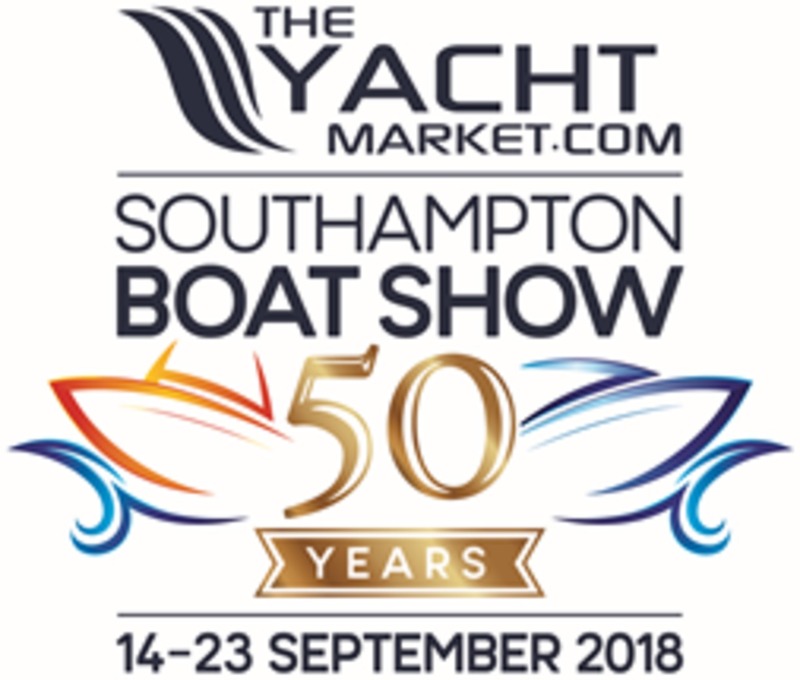 Lesley Robinson, Chief Executive Officer at British Marine, comments: "We are delighted to be able to support the RNLI at TheYachtMarket.com Southampton Boat Show 2018 and promote the outstanding work it does to save lives at sea. As one of the UK's most respected marine charities, its dedicated lifeguards, lifeboats and stations are a familiar and welcome sight on Britain and Ireland's waters and its achievements can be seen across the world. We look forward to welcoming them and many of their crew to this year's event." Gareth Morrison, Head of Community Engagement at the RNLI, says: "TheYachtMarket.com Southampton Boat Show is really important to the RNLI as it provides a unique opportunity to meet many of the thousands of people who take to the water each year and to talk through key safety messages, such as our Respect the Water campaign. Leisure activities on the water are great fun, but can also carry risks. There were 65 yacht sailing and motor boating deaths in the UK between 2011 and 2015 and anything we can do to reduce that figure and help save lives is time very well spent. The show is also a great way for us to engage with new supporters and for them to meet our incredible volunteers who do such much to keep our waters safe." For the latest Show announcements and ticket information, please visit southamptonboatshow.com.